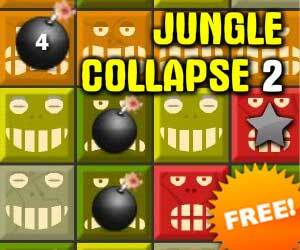 Jungle Tower 3 (17508 trailer views) - PLAY IT! Description: Jungle Tower 3 is a third part of popular physics high-scores game with very original and addicting gameplay! Its a mix of balancing and matching game!